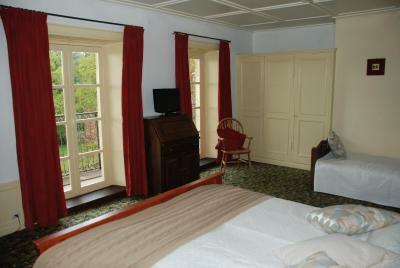 Lock in a great price for B&B Chateau le Bois – rated 9.2 by recent guests! 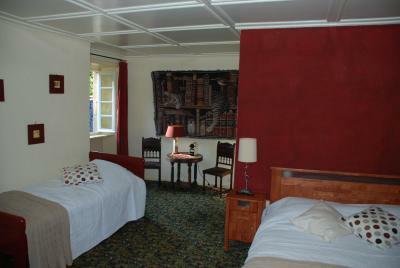 We stayed here for a one night stop over in a beautiful room in the house. The hosts Jacquline and Case (I hope the spelling is correct) are very welcoming and couldn’t do enough for us. 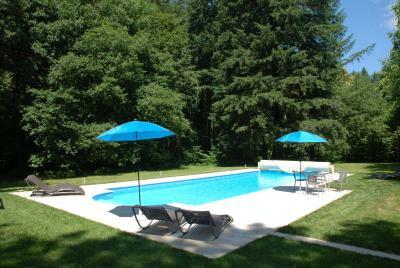 The house is set in beautiful peaceful grounds with a lovely swimming pool to relax by. 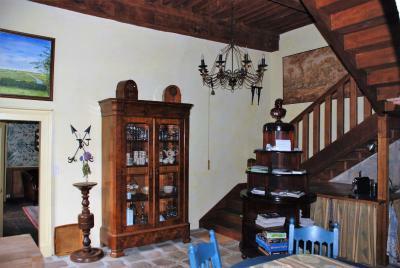 The house is situated just on the outskirts of a very pretty village, an ideal base if you wanted to stay longer. 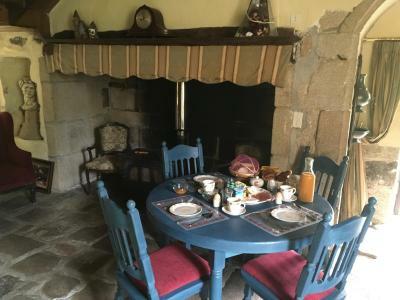 We had a delicious breakfast prepared by Jacquline after an excellent nights sleep! Hope to visit again and would highly recommend. The hosts were very kind, extremely helpful and went out of their way to make our (short) stay as pleasant and comfortable as possible. 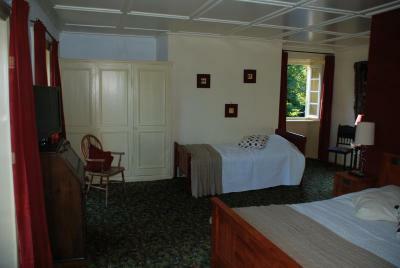 We had a large room in the main building of the chateau, which had an authentic atmosphere to it. 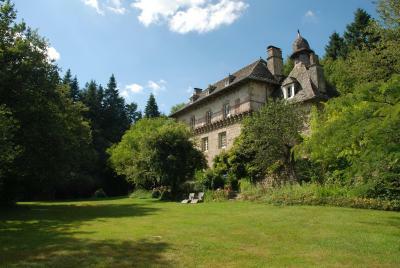 The chateau is surrounded by a large garden with an outdoor swimming pool and some small farm animals. It is an excellent place to stay with children. 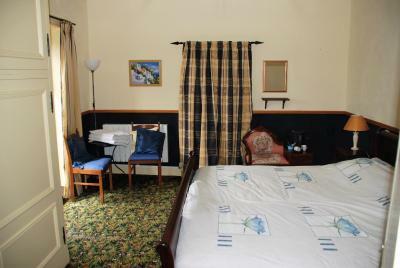 The property is situated in a very quiet location, perfect for an excellent night's sleep. 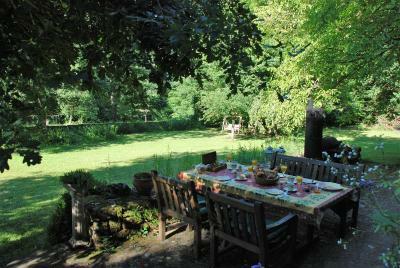 In the morning the hosts served a very good continental breakfast in the garden. Highly recommended ! 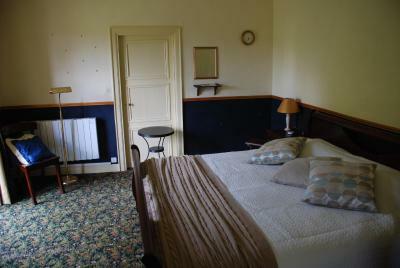 Chambre confortable et calme assuré. Bon accueil des propriétaires et visite des lieux avec eux. 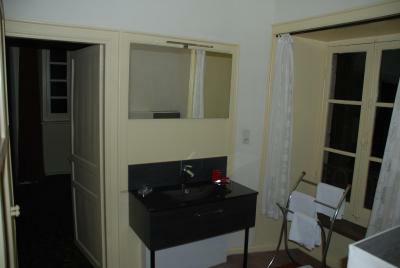 Lits confortables, chambre très spacieuse; belle piscine; les gens sont vraiment charmants et très disponibles . Ils nous ont fait découvrir un bon restaurant dans un autre village. 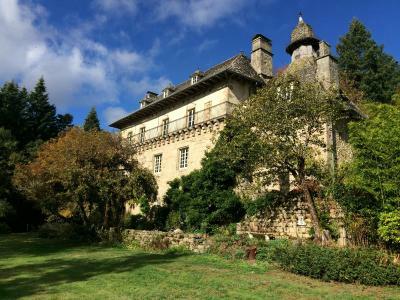 Les hôtes sont charmants et leur propriété offre un très joli parc avec piscine. incredibile! 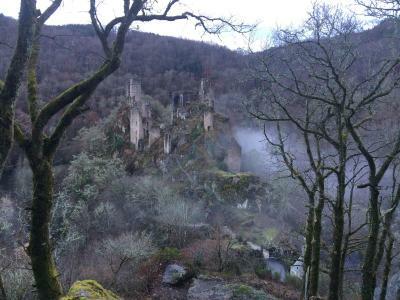 abbiamo soggiornato in un vero castello, dello stesso periodo del castello Tour de Merle, che vale la pena visitare. il silenzio totale, la vicinanza con un villaggio carino dove è un ristorante eccellente. cielo stellato unglaublich! man uebernachtet in einem echten Schloss, so alt wie die Schloesser von Tour de Merle, die sehenswert sind. incredible! 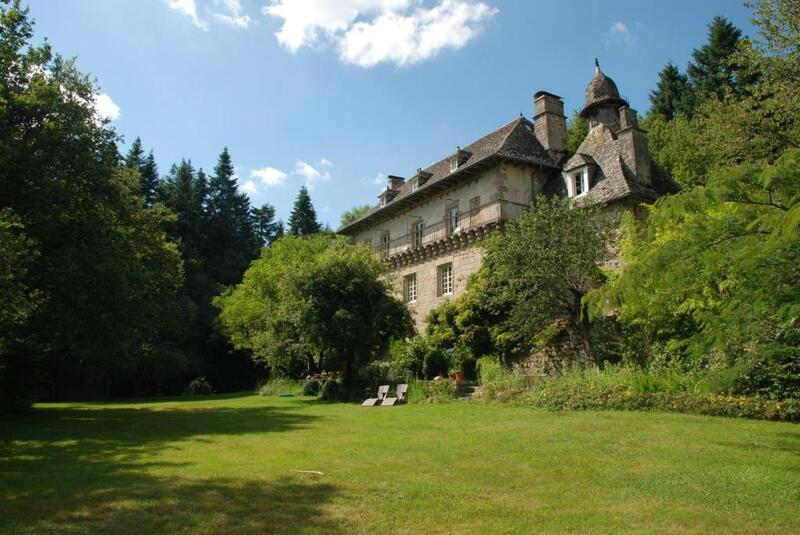 we slept in a true castle, the same age of the castle Tours de Merle. 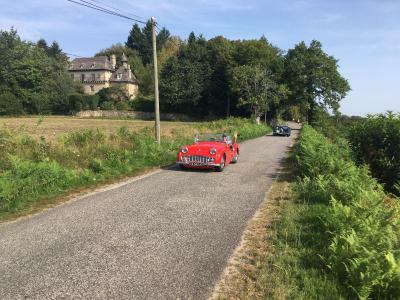 encroyable, on séjour dans en vrai chateau, de la meme époque que Tours de Merle. Increible! Se duerme en un verdadero castillo antiguo. Tout était bien pensé et les propriétaires sans cesse aux petits soins. 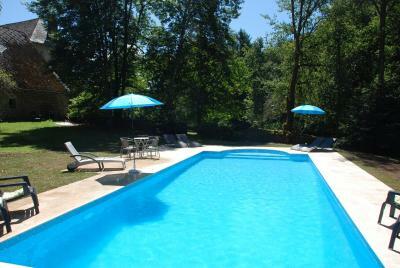 Housed in a 13th-century building in Saint-Julien-aux-Bois, B&B Chateau le Bois offers a seasonal outdoor swimming pool. Among the various facilities are barbecue facilities and a garden. Free WiFi is included. 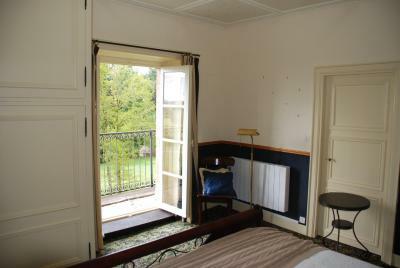 At the bed and breakfast, rooms have a balcony with a garden view. 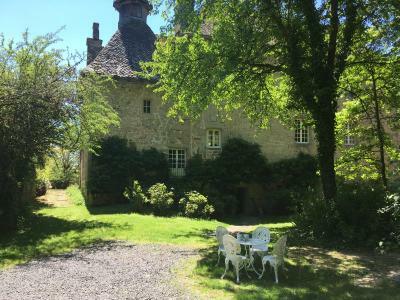 B&B Chateau le Bois provides some units that include pool views, and all rooms come with a private bathroom with a shower. The units feature a wardrobe. The accommodations offers a terrace. 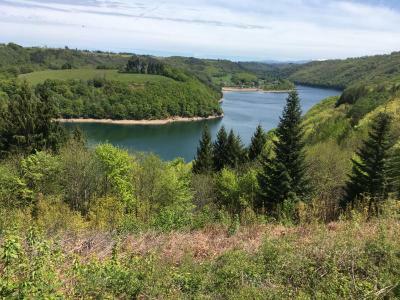 A variety of popular activities are available in the area around B&B Chateau le Bois, including cycling and hiking. 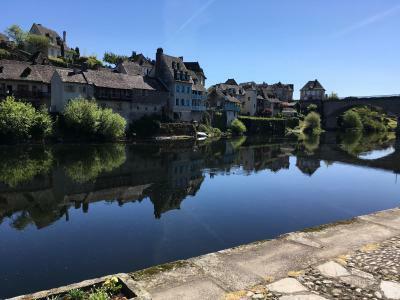 Brive-la-Gaillarde is 30 mi from the bed and breakfast. 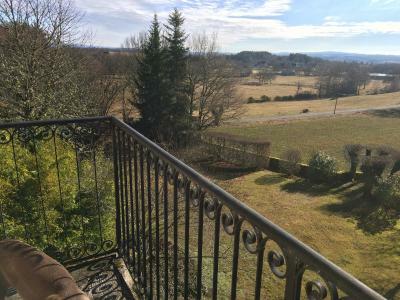 The nearest airport is Aéroport d'Aurillac Airport, 21 mi from the property. 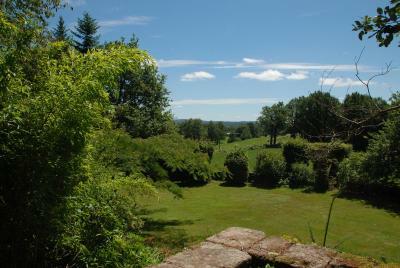 This property also has one of the top-rated locations in Saint-Julien-aux-Bois! Guests are happier about it compared to other properties in the area. 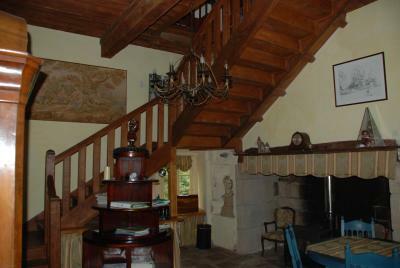 This property is also rated for the best value in Saint-Julien-aux-Bois! Guests are getting more for their money when compared to other properties in this city. 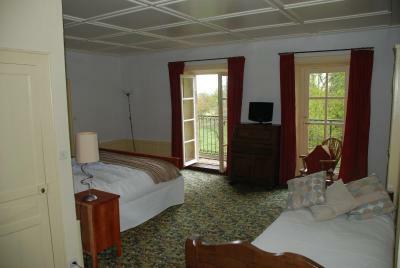 When would you like to stay at B&B Chateau le Bois? 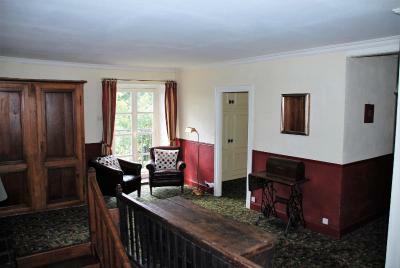 This family room consists of 2 separate bedrooms. The first bedroom has a double bed and the second bedroom is accessed via the first bedroom and is located up a set of stairs. 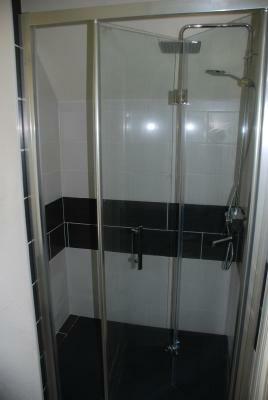 The rooms share an external bathroom located in the hall. 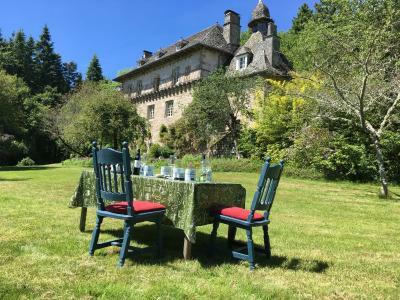 House Rules B&B Chateau le Bois takes special requests – add in the next step!